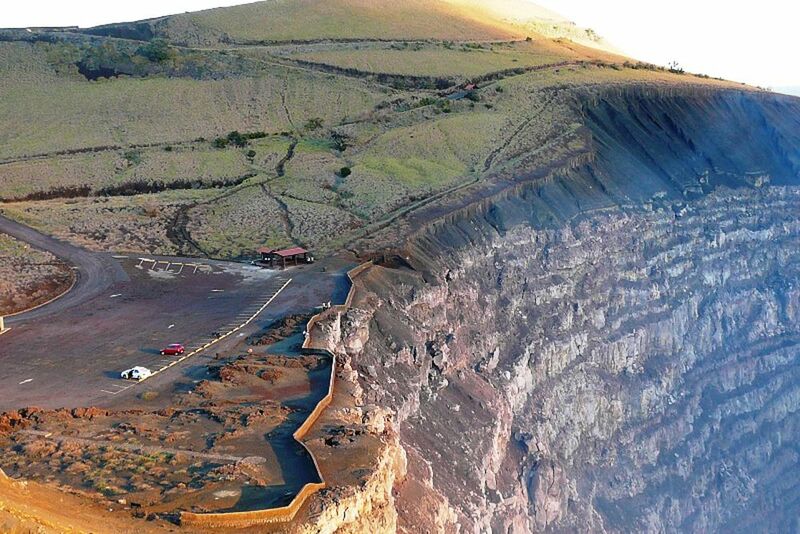 The parking lot lies exactly on the precipice to the crater of the volcano and offers an incomparable view of the bubbling lava. 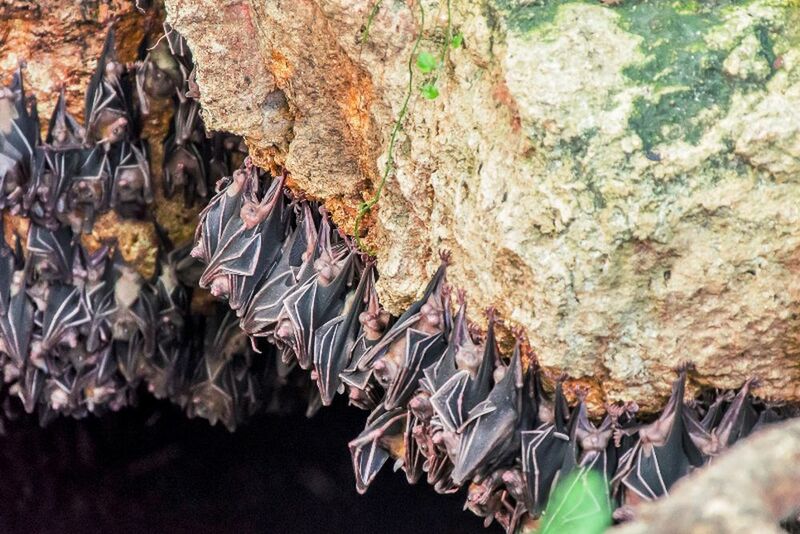 At night, the animal inhabitants of the caves come to life and fly in the starry night sky. The volcanic landscape is bathed in beautiful colors by the sunset. At night, hot lava around the steaming crater. You can only experience this seething volcano from up close with us. 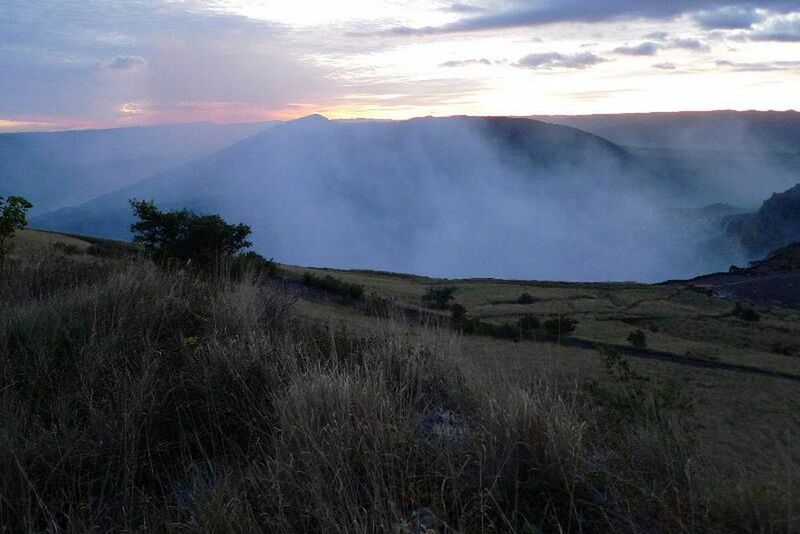 As ** darkness ** sets in, set off and explore **the volcano's crater **. When the sun slowly disappears on the horizon, you will enjoy the final warm rays and set off with your multilingual guide to the Masaya Volcano. 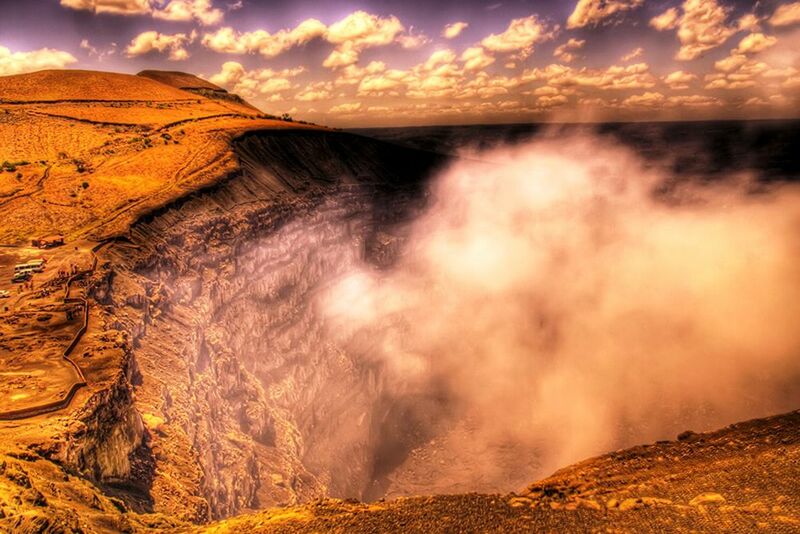 Visit the viewpoint, from where you look into the ** interior of the volcano**, where the hot steam rises. Here the hot lava seethes in the crater and lets the volcano opening shine a reddish orange in the dark.